Skin is basically healthy when it is young and undamaged but as time passes, chemical changes take place and it starts to look old. You then have to ask: Is it possible to prevent or slow down ageing of the skin? The answer is yes; I know we have the ability to significantly slow down ageing of the skin and I will give you a brief story of the main ways to do this. It’s not the whole story of photo-ageing but it covers the most important points that may help you to slow down skin ageing. However, if you want to do this and keep younger looking skin, you must address the chemical changes that take place each second of every day of the year. Whether you have eyebrows that cause you pain or eyebrows that have great shape, you can always do more to enhance them. So what is the perfect eyebrow? That is different for everyone. Your bone structure and how far apart your eyes are set are some factors that you need to take into consideration. As a basic guide, get yourself a skewer and place it next to your nose vertically so it comes up to your eyebrow line. All the hair on the inside of the skewer should be removed. If you have hair that has already been over plucked or waxed, later I will give you tips to fill them in. An alteration in the nature of the sebum secreted so that it more easily thickens and hardens to form a plug that obstructs the sebaceous gland. Unfortunately, some people inherit more sebaceous glands than others. Hormone related chemistry induces changes in the sebum components Acne and comedones tend to occur in sun exposed areas and it is possible from Vitamin A depletion. Q - I am 33 and still battle with breakouts and dehydration. What should I do? 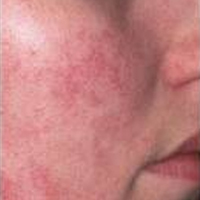 A - Adult acne and dehydration are common complaints. Tackle each problem separately. Start a regime where the ingredients include vitamins (the key ingredient being Vitamin A) to normalise your skin. Cleansing is another key issue as people with combination skins often over-wash their face, causing the sebaceous glands to react by producing more oil. 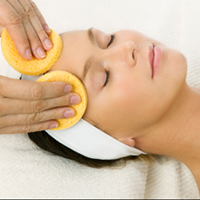 Light peels are excellent for treating acne breakouts. For the best advice for your individual skin, call and make a booking. We are excited to bring you a new product that we know will vamp up your eyes with very little effort but massive results! 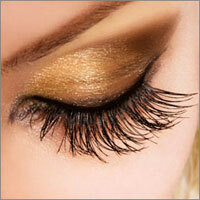 With TK's Lashes, you can increase the length of your eyelashes up to an incredible 300%! These extensions can open up your eyes to make you look younger and sexier, and they are the perfect accessory for a night out. 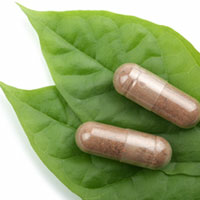 There is a lot of marketing hype about the ideal form of vitamin A to use on the skin. Some claim that only the acid form (retinoic acid) actually works whereas others state that retinol, the alcohol form is the most effective. Most companies pretend that the ester of vitamin A, retinyl palmitate, is ineffective whereas physiologically, retinyl palmitate is the most important form of vitamin A for the skin because more than 80% of the vitamin A normally found in skin is as retinyl palmitate. Vitamin C has been shown to augment the effects of improving skin elasticity and reduction of pigment formation. 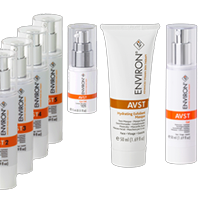 Since these essential vitamins are generally extremely sensitive to all-pervasive UV-A light, their daily replacement is an essential for healthy skin. The same is true for the other important skin antioxidants that are sensitive to light such as vitamin E and the carotinoids. With the knowledge of the physiological changes that occur following exposure of skin to light, one has the ability to create a physiological treatment to counteract those changes. Couperose is a condition where redness appears due to the presence of small, dilated red blood vessels visible on the face. Couperose occurs due to poor elasticity of the capillary walls. 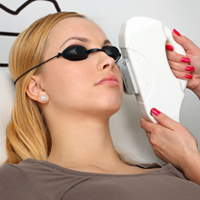 Photo Rejuvenation is when the light being emitted creates heat in the tissues and the body thinks that there is damage being caused – although it is not. The body creates a wound healing effect which in turn causes a mass of collagen stimulation. The effect is fine lines disappear, deep lines soften, shrinkage of enlarged pores, evening out skin tone, and tightening and lifting of the skin. What is YOUR Home care Routine Like? With lots of skin care products out there in the market, it can be confusing to know what is right for you. Of course, you should drop in and see us for your individual assessment, however, as a guide; there are a few products that you should absolutely have in your arsenal. 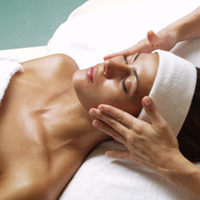 Cleanser – Whether you require a cream based cleanser or a gel based cleanser, it is up to the individual skin type. You should be cleansing your skin twice in the morning and twice at night. Don’t forget to also use an eye make-up remover for the gentle skin surrounding your eyes.